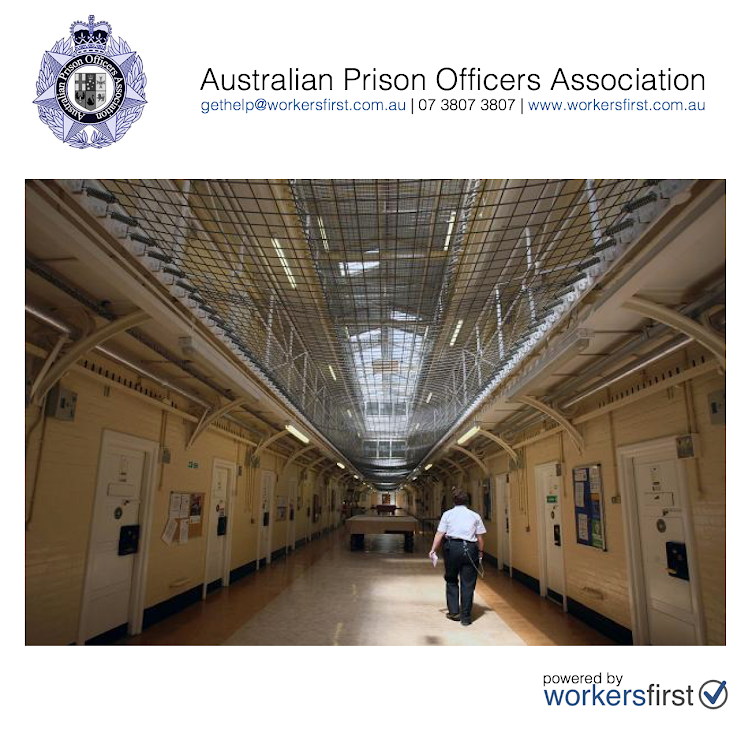 The ABC released a story of 2015 statistics last year detailing the perils confronting Queensland Prison Officers concerning drug use within Prisons and the Corrective Services system generally post release. We can tell you that not much has changed and some say the problem continues to grow. The story presented a genuine opportunity for the Australian Prison Officers Association to share the information with the general public via responsible media engagement. 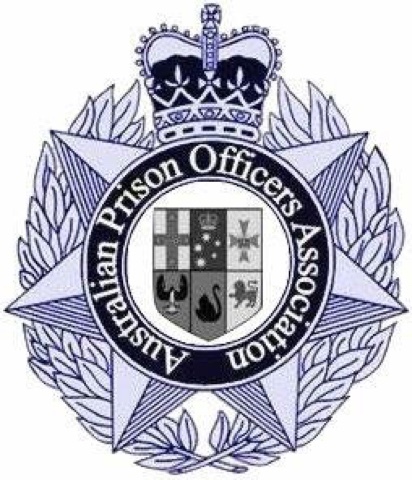 Information given to us by members about the nationwide problem confronting our people in their workplaces continues to come in and reveals a continuing trend of illicit drug use within our prison systems.